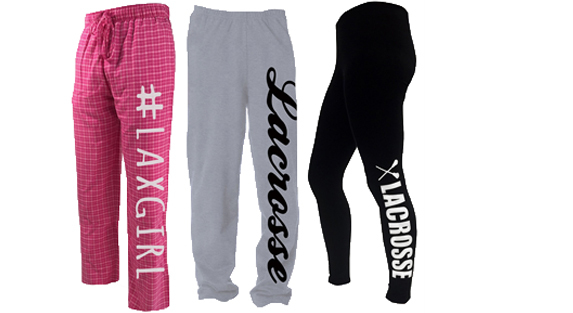 Our girls lacrosse bottoms, including stretchy athletic tights and shorts ideal for the field as well as everyday wear, in addition to sweatpants, lounge pants, and leggings are a great gift idea for any player - and one they'll love to wear all year round both on and off the field. Many styles can be personalized with your own text for a special touch players will proudly wear. Our mascot 'Lula' the lax dog represents our approach to gift giving, fetch the very best gift you can find and give it with tail wagging enthusiasm and fun. We are a family company and we LOVE lacrosse (and dogs). We play it, enjoy it and create innovative products to celebrate this great sport. 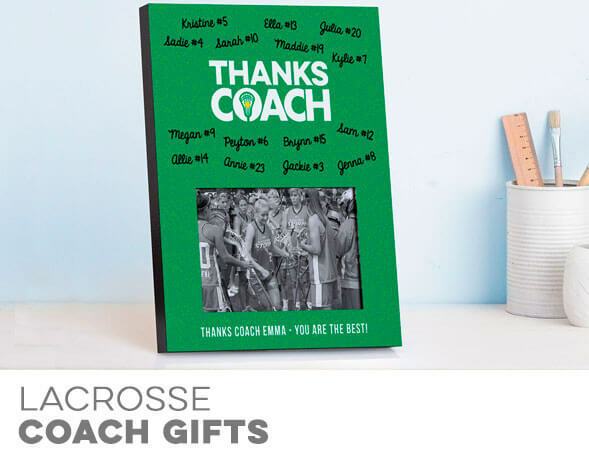 As part of the LuLaLax family we have been creating gifts for sports for over ten years. 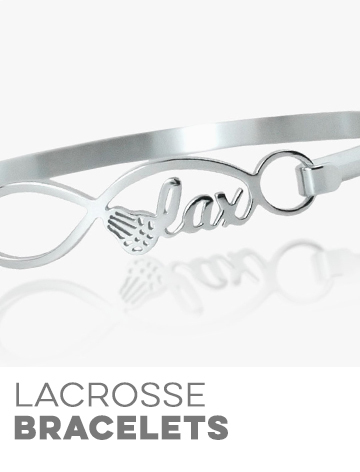 LuLaLax.com offers a creative and unique assortment of lacrosse gifts designed specifically for women's lacrosse in a website environment where we strive for excellence in customer service. 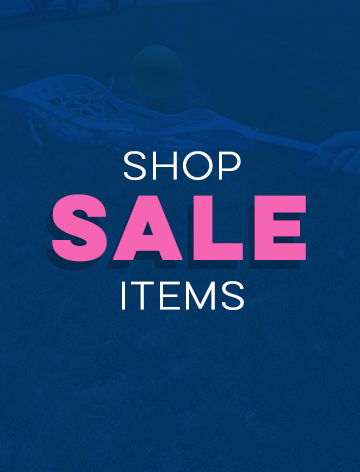 Let Lula show you around the site and hopefully she'll be able to fetch you some fun and unique gifts for the lacrosse girl you are shopping for. Play hard and have fun! Recently I bought my 12 year old daughter a few little surprises from LuLaLax. 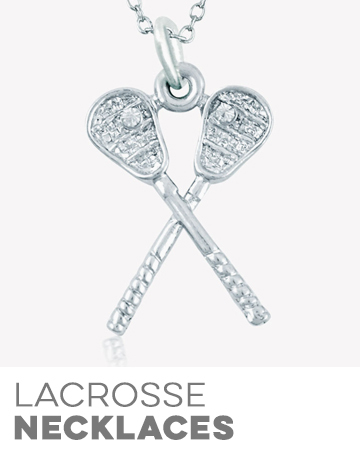 Before every one of her games, I would sneak a cool pair of socks or a non-slip headband into her lax bag for her to find when she was getting ready for the game. She loved every one. It was such a great pick me up every time, like a little hug or boost of confidence before the game. Thanks to LuLaLax for giving me a place to go to find just the right thing. I will be stocking up for her summer games next. Just had to thank you a million times for your efficiency, promptness and quite a nice item (better than what I expected). I never experienced such a fast delivery in all my years of shopping. Thank you so much. It was such a pleasure dealing with your firm. I still can't believe it. Happy Holidays to you all. Safe a blessed Christmas. A percentage of LuLaLax profits will be donated to organizations that foster the development of youth sports for the less fortunate. Copyright © 2019 LuLaLax. All Rights Reserved.